becoming life threatening with time. In our previous article we discussed about what PCOS is, if you haven't checked it yet, check it here - PCOS (Polycystic Ovarian Syndrome) -Everything you need to know about it. How does it kill ? PCOS’ symptoms vary from woman to woman and it goes undiagnosed or unnoticed in many cases for years leading to severe complications including cancer. Thus it is termed as the ‘Silent Killer’. 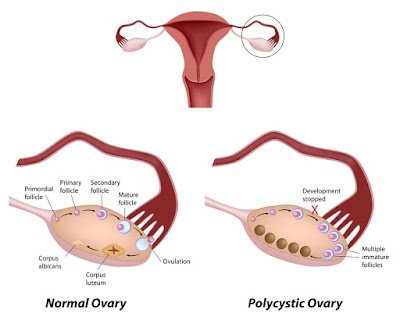 It is very important to treat PCOS at its early stage. Cardiovascular diseases (increased risk of heart attack). Physical examinations: The doctor will check your height, weight and BMI. Blood Tests: Blood tests for androgens are carried out to check whether you have hyperandrogenism. Blood tests are also done to detect other hormone levels such as Follicle Stimulating Hormone (FSH), Luteinizing Hormone (LH), oestrogen, insulin, prolactin, etc. Ultrasound: An ultrasound of the pelvic, uterus and the ovaries are carried out to examine if there are any cysts on the ovaries or if they are enlarged. There is no cure for PCOS, but controlling it lowers the risk of developing complications. Doctors treat the cases depending on the symptoms. Regulate the Menstrual Cycles: this is the hormone therapy. Generally, it is done by birth control medication or the oral contraceptive pill. This regulates the menstrual cycle thus controlling the ovary hormones. Treat Fertility Problems: If you are planning for pregnancy, then the doctor will provide you medication to help with ovulation. Your doctor may also inject gonadotrophins (follicle-stimulating hormone (FSH) and luteinizing hormone (LH) medications) to help you ovulate. Reduce unwanted hair growth: This can also be done by hormone therapy by reducing or blocking the effects of the androgens in the body. Other methods include waxing, threading, shaving, hair removal by creams, etc. 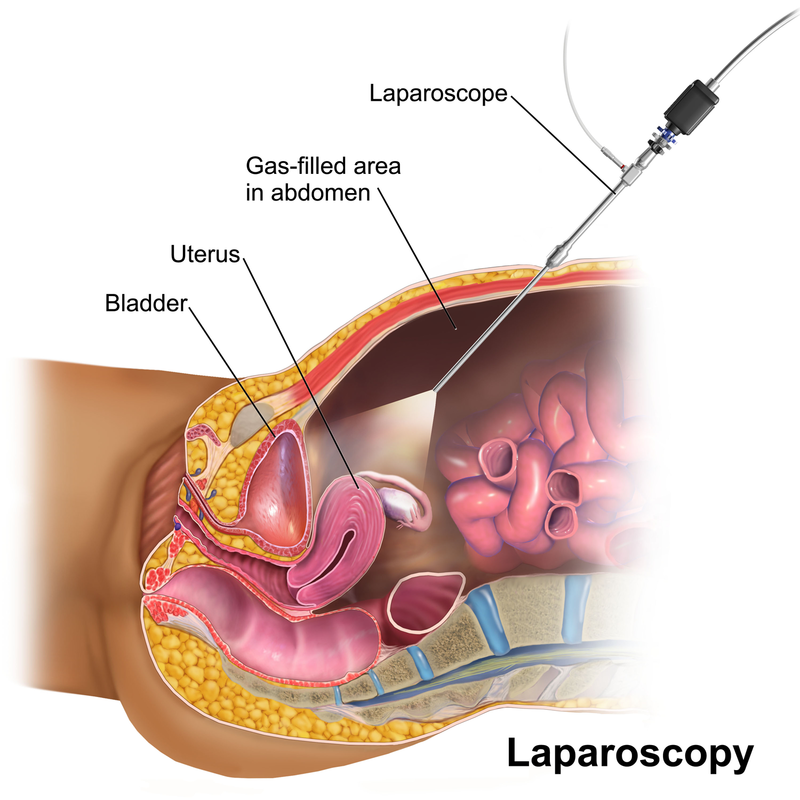 Surgery: Laparoscopic Ovarian Drilling (LOD) is a surgical procedure carried out by doctors to treat PCOS. 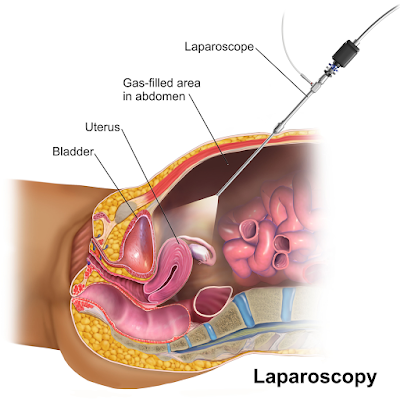 In this procedure, the ovaries are surgically treated to destroy the androgen producing tissues. However, the most important thing every doctor recommends is lifestyle changes. Proper diet and proper exercises to maintain a proper body weight and a healthy lifestyle is very important to improve the condition of the subject. Can PCOS affect my future health or pregnancy? 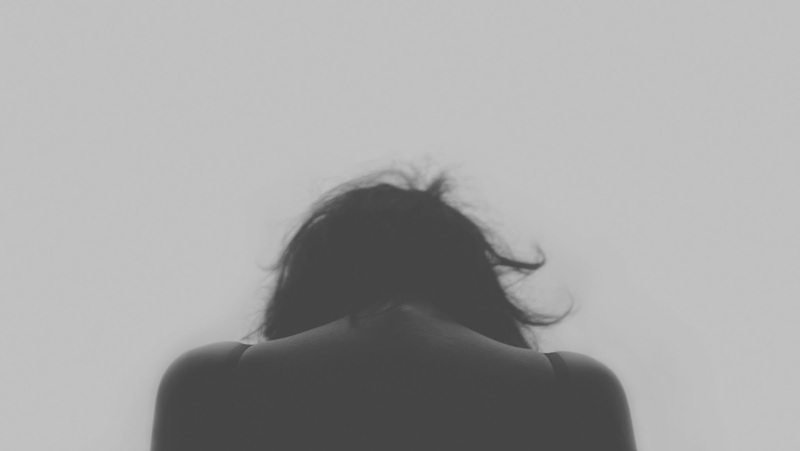 If you have been diagnosed and treated with PCOS then you don’t need to fear. Though you have to maintain a healthy lifestyle with proper diet and adequate exercises and visit your doctor at regular intervals. There are thousands of women who, in spite of having PCOS give birth to healthy children. So, you need not fear about pregnancy, your doctor will guide you through your problems (if you face any) and you will be able to give birth successfully.